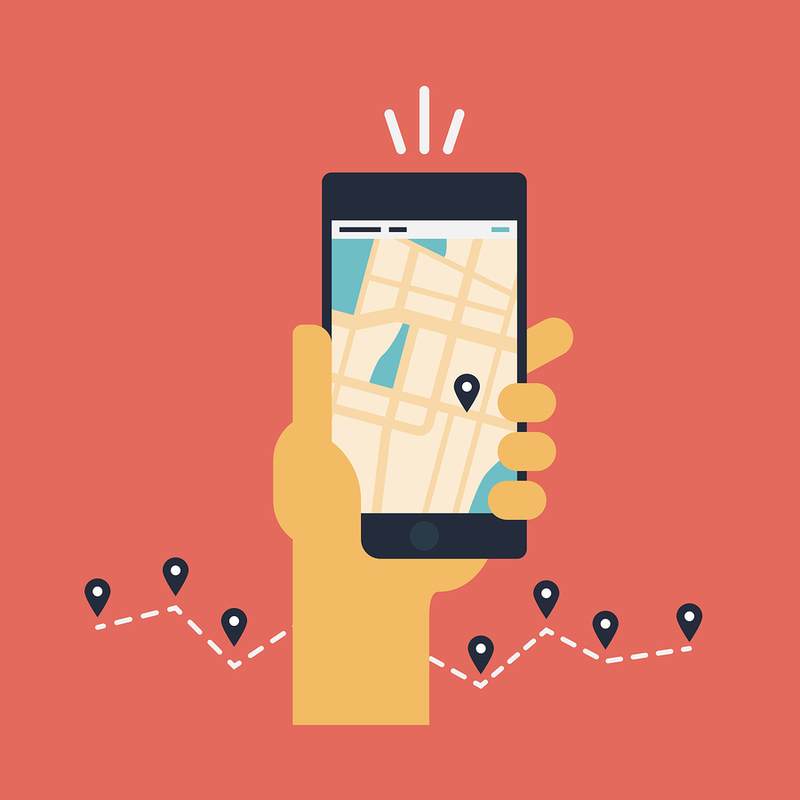 Is your business optimized for local search? When you optimize for local search, you need to be considering more than just the basic on-page SEO best practices. Beyond counterproductive keyword stuffing measures such as repeating variations of possible search phrases (i.e. “plumber in Los Angeles”, “plumber in Long Beach”, “plumber in Hollywood”) across your homepage and internal pages, you may not be taking the necessary measures to improve your local search visibility. Local search allows Internet users to submit a search engine query for geographically constrained results, effectively searching for both a “what” and a “where”. Google, or the search engine of your choosing, then returns a list of search results localized to match the searcher’s geographic constraints. Local search results often include maps listings making it easy to directly contact a listed business without ever needing to visit the business’s website. This is especially the case for searches done on mobile devices. There are at least three key criteria that matter for local search results: relevance, prominence and distance. In a general sense, Google determines how effectively your business matches these criteria and displays both websites and maps listings for each search. If your website ranks high enough in maps search, it will be placed with the “local pack”. The local pack is 3 to 7 business maps listings blended within the first page of search results. Landing in the local pack is very important for your business’s visibility in search results. Otherwise, it will be more difficult for customers to find you. Don’t just be part of the local pack – lead it. 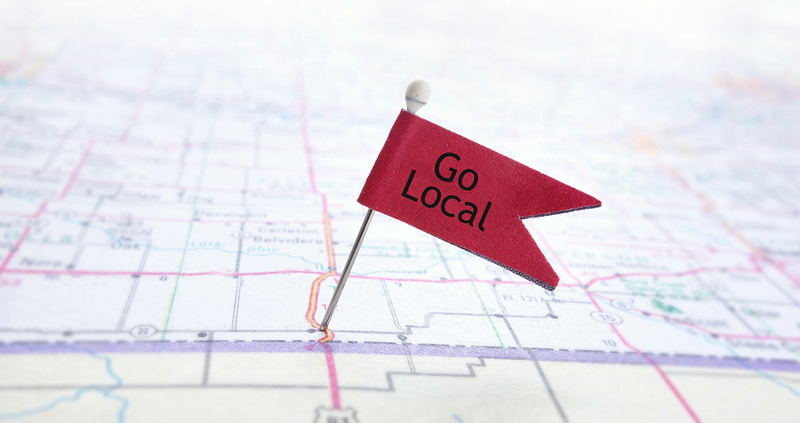 Here’s how to get started optimizing your business’s local search listings. The first step to improving your local search ranking is to claim your business’s local map listing in Google, Yahoo and Bing. But don’t stop there; Google references local aggregate data from external sources to validate business data; the more your business Name, Address and Phone (NAP) matches what you provide Google, the more consistently your business will rank. Check data aggregators like Infogroup Express Update, Factual, Neustar Localeze, and Acxiom. Perform manual searches to find out which sites currently rank for your services. Sites like Angie’s List, Yellow Pages, Yelp and others are opportunities to get in front of your customers, so make sure to create business listings with all sites you find through manual searches. Keep your NAP information consistent. The more times you show up in a search, the more a potential customer may be likely to contact you. Also, be sure to create your local listing on location-based social networks like Facebook, Foursquare and Yelp for customers who like to “check-in”. Also use search services like Moz Local and Yext to find a list of top online business directories. #3: Create unique descriptions, images, videos, etc. A simple rule of thumb is that the larger net you cast, the more fish you will catch. While this may not apply to every situation, it’s certainly something you’ll want to consider. When creating descriptions for your local business pages on Yahoo, Bing, Google, etc., avoid the temptation to copy and paste them word for word. Sit down and spend the time coming up with different ways to describe what you do, your list of services, how your business was founded, and everything else customers might like to know. These descriptions don’t need to be long, but you want to consider the different word combinations people will search for that can send them to your page. Additionally, any images and videos that make your business stand out are great attention-grabbers. Keep in mind that the one thing you don’t want to be unique is your NAP. This should be exactly the same for every single listing of your business, down to the last character. Look at the consistency required on Google+ or Axiom pages; this is designed to keep a uniform record for each business, preventing any confusion between similar companies. When it comes to websites, we’re apt to judge a book by its cover. You should optimize your landing page whether it’s your homepage or an internal page because when visitors land on your site they make quick decisions to stay or leave based on what they see. Your landing page should be just as rich and engaging as the other pages on your website, as well as easy to read and navigate. Optimizing content for local search is important. Content that describes your business and services with geo-modifiers (City + Service) will go a long way in improving relevance. Be sure your landing page includes all of the information your customers may be searching for, such as your business’s hours, driving directions and maps, a list of services by location. Including localized promotions can help turn searchers into customers. If the information isn’t directly available, it must be extremely obvious where a user should click to find it, or they may give up and move onto the next search result. Structured data markup is a growing trend in search engine indexing. It makes it easier for Google’s web crawlers to identify information embedded on your website’s pages. By adding important structured data markup language in your webpage code, you’re creating a marker or flag of sorts that search engine crawlers are likely to identify. These “rich snippets” as they are commonly referred to, enhance search result listings with additional text like events, images, address, phone or even localized coupon offers. This isn’t exactly a universal practice at this time, so if it is fairly simple for you to adjust your code accordingly, you may find this puts you a step ahead of your competitors. Read more about structured data markup here.